The Six Nations annual rugby union tournament is arguably the major regular spectacle in the sport - bar the World Cup that is. The Southern Hemisphere has strong countries no doubt, such as South Africa, Australia, and the ever-dominant New Zealand. But the Six Nations in the North is a very old and long-standing tournament. It's older than the Rugby Union World Cup and morphed from the Five Nations to Six Nations in the late 1990s when Italy joined. Initially, it was Four Nations and was held between England, Scotland, Wales, and Ireland as France joined early in the 20th century. But since Italy's introduction, they have seldom challenged for the Championship. This has been largely won by England, France, Ireland, and Wales since their introduction. Moreover, they generally finish at the bottom of the table. Is this healthy? 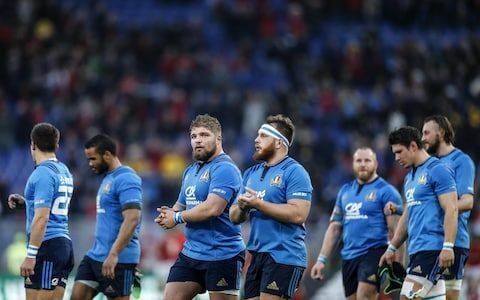 Is it enabling Italian rugby to improve? Is it even retarding its game, since it lacks the infrastructure of the more established rugby nations? What about Bangladesh in Test cricket? They often are perpetually at the bottom of the ICC Test Championship, despite being a Test country since the early 2000s. They have had some notable victories, against England, the West Indies, and India, on occasion. However, they have seldom shown signs of improvement. No country, bar major political, economic, or related pressures, should be denied the capacity to participate in international tournaments. But surely there is a limit here. It's a noble intent to want to enhance the global presence of any sport. But surely any sport must have fair competition, and not just countries to make up the numbers. I will examine here if there is scope to better global competitions, as to avert the Bangladesh or Italy scenarios. These countries, which are small, landlocked states in Europe, have long competed and featured in both UEFA and FIFA qualification but not with any true progress. It could be argued that these are "whipping boys" of the continent. However, what more can be expected of them? It's wrong to deny them the right to compete. But they all have small populations - and whilst all are wealthy countries, due to their sizes there is a limit on how much they can fund their footballing infrastructures. So it's unlikely that they will ever get to the levels of Germany, Spain, Italy, England, or France, as major continental powers. I'm sure that they all recognise this, and merely the chance to compete is telling here. And why not? Whilst it's disrespectful to call them "farmers" if they are in "normal" jobs, then playing Germany against Kroos, Spain vs. Ramos, or France vs. Pogba, is a major boon for an accountant turned international player living in Luxembourg City. The presence of "minnows" can be accommodated, if there are measures in place to help promote their rise, and acknowledge their intrinsic lack of capacity. Football, to its credit, does this via seeding for both international and continental competitions. Italy in the Six Nations, despite being in the competition for a while, hasn't progressed much. A common point in their continued inclusion is that they can have time to improve. But twenty years (almost) is plenty of time in many regards. And they still are way behind the other five countries. England invented rugby. The sport is called rugby since it was first developed in Rugby School in central England - William Webb Ellis was a student there who supposedly picked up the ball and ran with it - hence inventing the sport. Scotland (akin to football) readily commenced early internationals with England, and Wales and Ireland soon followed. Wales is still part of the UK of course, but Ireland in the 19th century wasn't independent. It was able to form a team based on it being part of the UK then, and now that the South is independent it has drawn on this tradition and long-held infrastructural base. 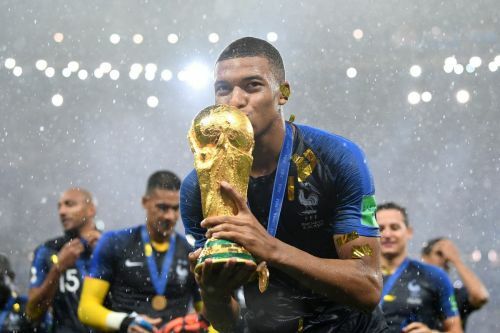 France too has been active since the early days of the sport, and like in football, it rapidly developed institutions for playing. So Italy has to go up against a hundred years or more of top-level competition. And twenty years at best is perhaps too short a time to cover this gap. Could just plonking Italy in the Six Nations, whilst noble in intent, be harmful? Possibly it is. Maybe there need to be more mechanisms in place to aid newer rugby-playing countries. Whilst there are many countries who are ICC (International Cricket Council) members, few of them are full Test teams. As of 2018, these are England, Australia, Sri Lanka, the West Indies, India, Pakistan, Bangladesh, New Zealand, Zimbabwe, and South Africa. Ireland and Afghanistan play occasional tests with the other countries. 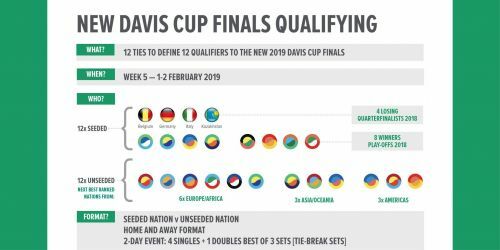 Could other sports use something similar to the Davis Cup? Bangladesh though, despite not being as historically developed as the other countries, have been put in the full Test status group. Yes, they may improve in time, but they haven't yet and have been there for a while. It's akin to placing a beginner's martial arts student amongst intermediate and master practitioners. They may be able to handle it, but only in extraordinary circumstances. Perhaps a tiered structure can better help lower countries advance. 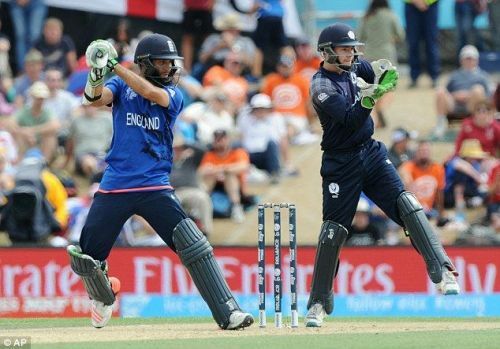 There are some good emerging international sides, which often compete in the ICC World Cup. They may like to have Test status one day too and could use this as a stepping stone to play England at Lord's, or Australia in the MCG. Why not have the "older" countries in Tier 1 and the newer countries in Tier 2? And if a leading Tier 2 country has the facilities, players, coaching, finances, and results, to compete effectively in Tier 1, then they can gain promotion. It would be a boon to Scotland to have a "Battle of Britain" Test match with England. And both as part of the same country would share many of the same facilities and access to funding. Would this mean relegation to Tier 2 for a top country? Why not? But then it would be an incentive to have a good showing. Australia, England, or India, or any other "old money" Test country would have to do its utmost to never find itself in that position. It would help create a level playing and ensure a high-level for all. If using football as an example, then in seeding terms at the least, there are incentives for supposed "fair" competition. 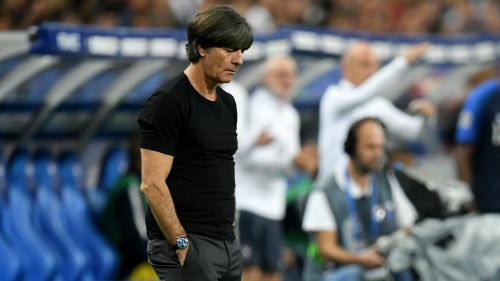 In the UEFA Nations League groups, Germany was "relegated" to Tier 2. Some smaller countries like Scotland were promoted to higher groups. Croatia also was "demoted" to Tier 2. In competition qualifiers, bigger countries theoretically can be lesser seeds, if their results are not as good. Smaller countries if they improve can get higher seedings and more favourable draws. Yes, there are structural reasons why some countries dominate. Even reasons that are less scrupulous, in reality. But these exist in many other global sports, and in rugby union or cricket, it's unfair to think all countries can compete on the levels of Australia, South Africa, or England. Often, in many fields of life, those who gain initial grounding hold distinct advantages over newcomers. Italy didn't found rugby like England did, nor gain advantages like Australia did via colonial links in the first Ashes Test series. Akin to the cricket example, maybe having a Six Nations League Two could help. It could bring a higher profile to not only Italy, but the Netherlands, Spain, or other countries who wish to compete. Placing teams in the deep end may be a good idea off the bat. But sometimes the road to hell is paved with good intentions. "Hell" in this case for Italy and Bangladesh can be averted via methods to ensure they can grow their base healthily and more steadily. A global game in any sport should provide opportunities for all compete, and all to sustain and enhance their respective positions.